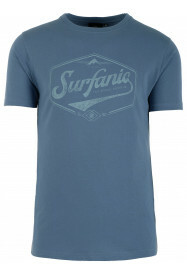 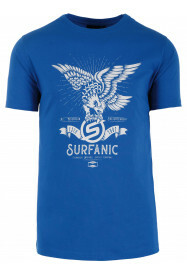 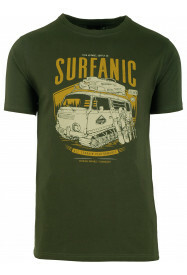 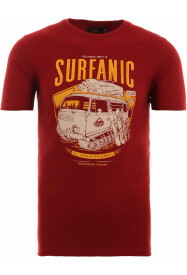 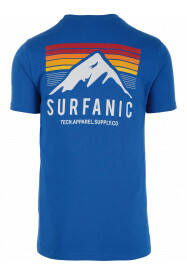 Surfanic mens skiwear is designed by leading fashion designers in London and then sent to the most extreme slopes around the world for testing. 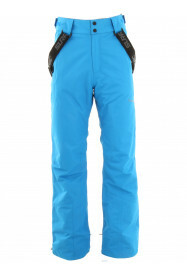 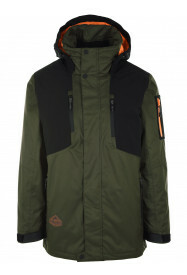 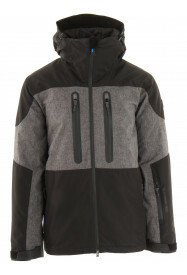 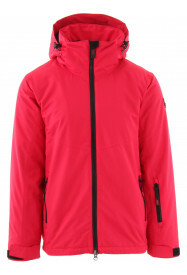 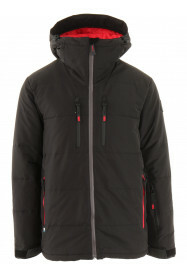 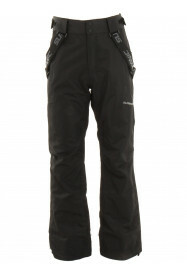 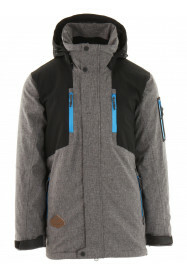 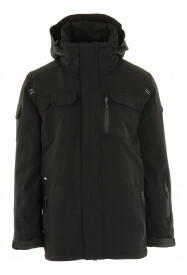 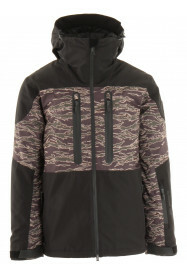 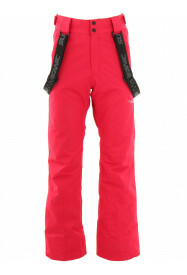 The result is great practical skiwear with low prices that looks great ! 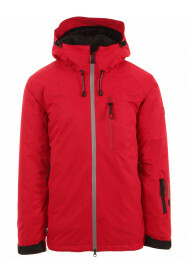 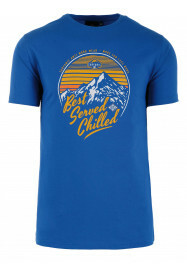 If you are after a mens ski jacket or a pair of mens skiing gloves, a hat or a rucksack our new range has all the style and quality you are looking for to make an impression on the mountain slopes. 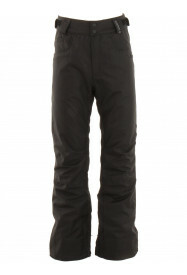 Our stylish snowboard fleeces, ski jackets and mens snowboard pants are jam packed with features like zonal warmth that make the difference to your day.